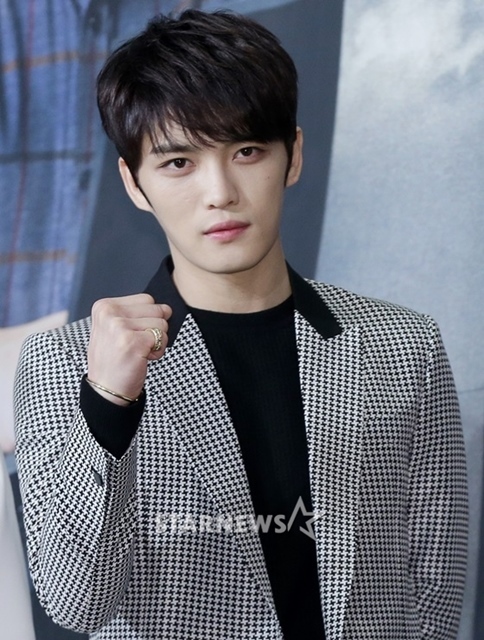 It’s just been reported that JYJ‘s Jaejoong has delayed his military enlistment, citing ‘overseas stay’ as his reason. 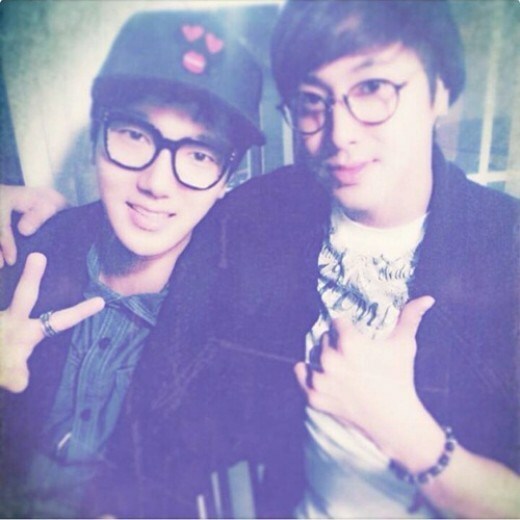 At this time, his enlistment date has been pushed back to August 31st, 2012. However, if he wishes to postpone his enlistment date then, he will be able to request for a deferment, provided that he has a reasonable excuse. Jaejoong received his military draft notice back in September. Although he’s currently a student enrolled in Kyung Hee Cyber University as a communications major, he’s reached the age of 24. Consequently, he’s of age where he could be included in the draft despite still being a student. The agency’s decision to cite “overseas stay” as the reason for deferment rather than school immediately caught the public’s attention. Some netizens even began to whisper that Jaejoong couldn’t use school as his excuse because he was expelled. 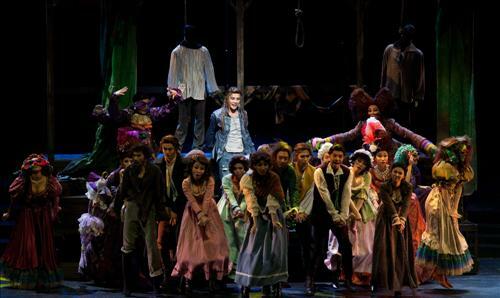 Translation 110630 Kim Junsu, “I Would Like To Act Out Musicals in Theatres Too. 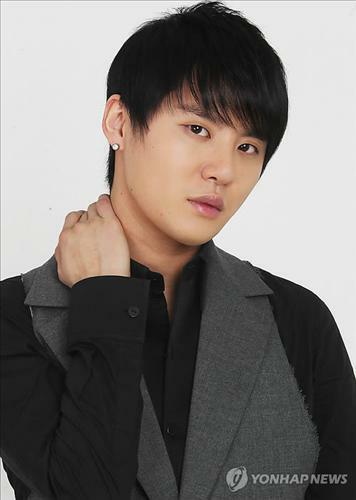 “Falling in love with musicals, next year, the year after next, I would like to act out musicals in theatres.” Moving onward from Xiah Junsu to Kim Junsu, he met us in a cafe at Cheongdam-dong on the 29th. Upon talking about musicals, this new actor who debuted in musical field for 2 years would passionately discussed with us, but when facing burdensome inquiries, he would be alike to the idol singer who debuted for 8 years, displaying his experiences and confidence. 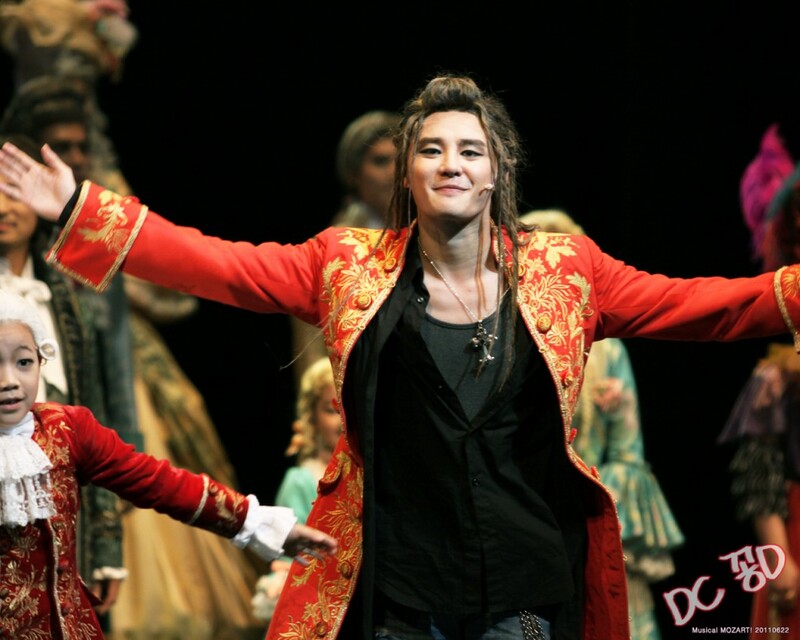 Within the idols who challenged musicals, Kim Junsu is definitely the topic. Other than the subsequent lead acting of great works, the tickets that were sold out within a short time, the high performance fee etc, were the topics of discussion. Even though the raging topics, why did you decided to step in with musicals from the start? After the debut musical ‘Mozart’, you were asked to lead in ‘Tears of Heaven’, this simply is a follow-up victory. Other than this, he was often pointed out that his delivery of lyrics was not as strong as professional musical actors. As a musical actor and actively as an idol singer, do you feel that you have slowly became closer to any character? There were a lot of controversies. Like the rumours of ten millions of performance fees and the ability to become the male lead due to the investment by the company (you belonged) etc. When asked about the question of ‘idol glamour’, Kim Junsu surprisingly gave a calm and outright attitude while giving an answer. Do you have any contributions that you wanted to do or ambitions that you have in the future involvement into musicals? We asked about the greatest change after involving in musicals. (June. Don’t worry about the vocals. Your voice will strengthen from use and application and even now you have a uniqueness of tone and expression that the others do not possess. <3 Momma Cha P.S. You will always be a man to us. Your personal sacrifice and injuries were in the line of duty.